In Arcade Mode, you must be able to pick up and take your clients to their destinations as fast as you can. 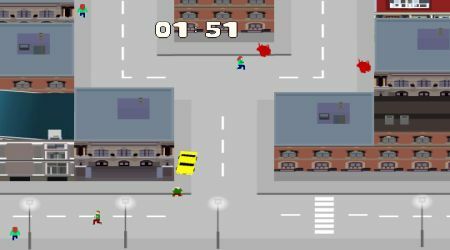 In Killing Spree mode, kill as many pedestrians as you can in three minutes. Control your taxi using the arrow keys.